By 2022, the Goshen Chamber will be 600 members strong by adding value to all businesses through a strong partnership with Education and Government Leaders creating a business environment that will result in an inclusive community where businesses thrive and people want to live. Advocating is one of the founding principals for any Chamber of Commerce, and the Goshen Chamber of Commerce is here to be the voice of the business community. 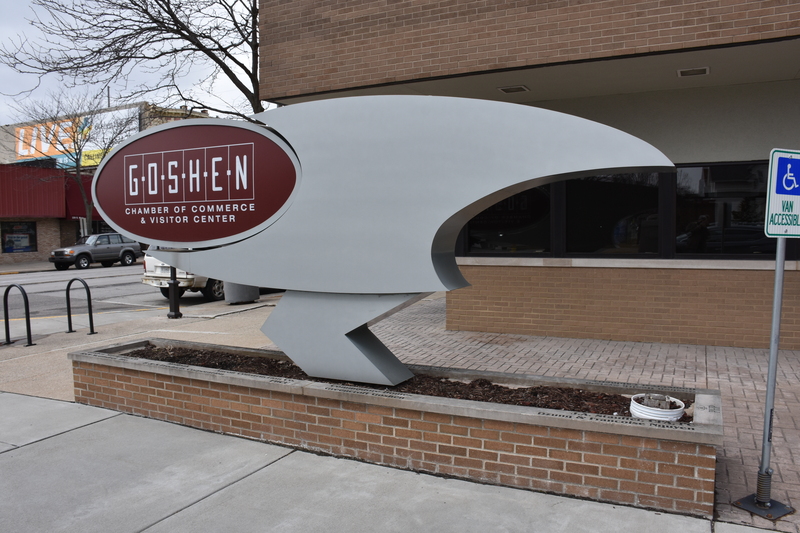 The Goshen Chamber is your voice at City Hall, the Statehouse, or Washington D.C. Goshen Chamber Members are of all sizes, and from many industry sectors. We are advocating on your behalf in a variety of areas to make sure Goshen Businesses are being heard on these issues. When you see this icon, know that the Goshen Chamber is being your voice, and being the voice of the business community. 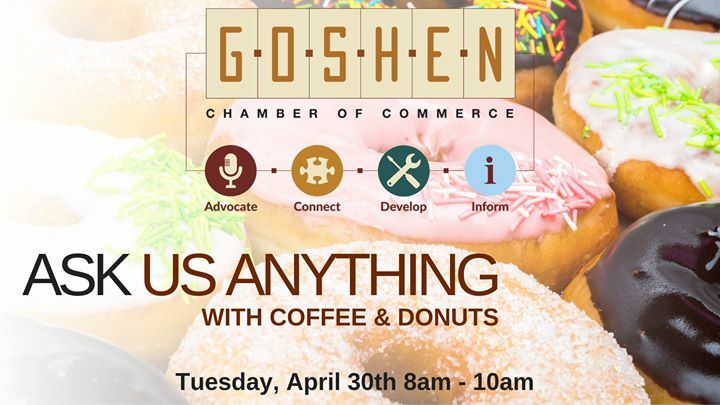 As the icon indicates, connecting puzzle pieces is a great way to describe another core component of the Goshen Chamber of Commerce. 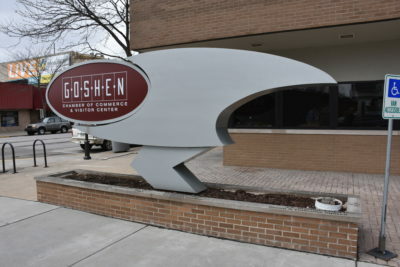 Connect with fellow Members, Connect with the Goshen community, or let us Connect you to the world through our marketing effort are all ways the Goshen Chamber works to help grow your business. 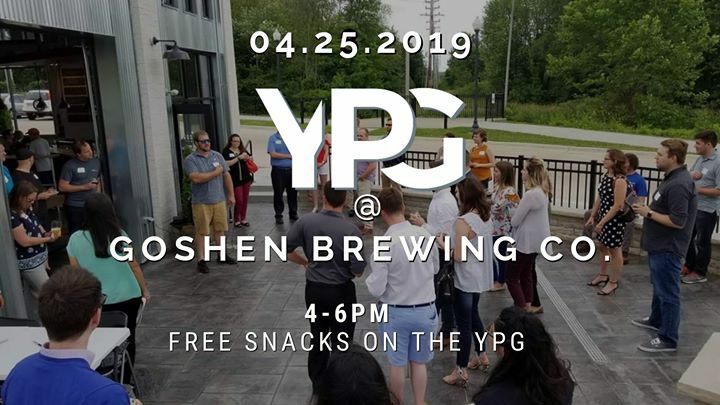 Throughout the year, the Goshen Chamber hosts a variety of events aimed at Connecting Members with each other, like Connect @ 4. Connect @ 4is an event where business members meet to grow and develop their personal and professional networks. 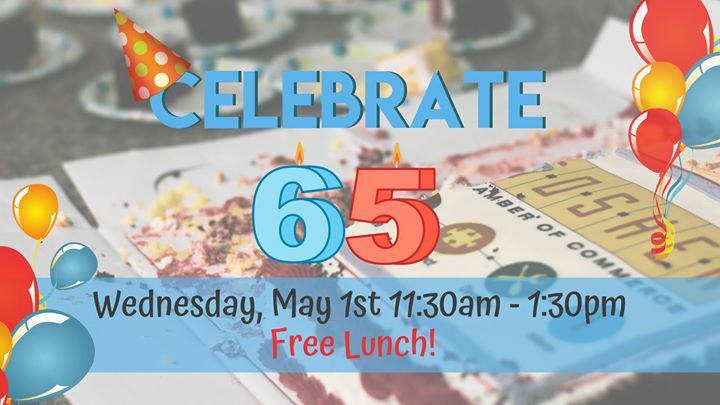 When you see this icon, know that this is a Goshen Chamber event aimed to Connect members in some form. 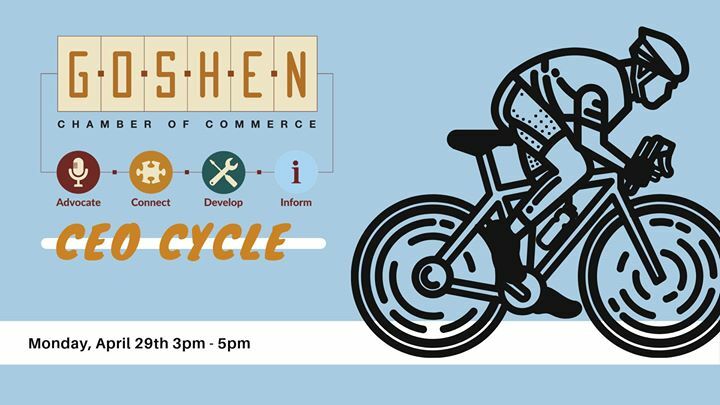 The Goshen Chamber strives to provide programming that aids in the Development of our Member businesses and their employees. The Goshen Chamber strives to provide our Members with the tools they need to be successful. Whether it is our business counseling services, professional development programs, or Chamber Committees/Groups, the Goshen Chamber has something for every business. When you see this icon, know that the Goshen Chamber is working to continue developing the Goshen Business Community. The backbone of any Chamber of Commerce is Informing. Throughout history, Chamber’s have been and are a great source of information for the community, especially the business community. Wake Up! Goshen, Candidate Forums, or Sound of the Economy are just a few items that you might see this icon, show up at.